FANBOY PLANET.com . : mc-gotham-cast :. I cannot lie. I love the logo. Warner Brothers and by extension DC Entertainment have released a plethora of character pictures over the last few days for their upcoming Fox series, Gotham. Set in the early days of Detective James Gordon's time at Gotham City Police Department, the series will not just unravel this one good cop's "origin," but also cover the descent of the city into the madness that will require a Bat to arise out of the darkness. 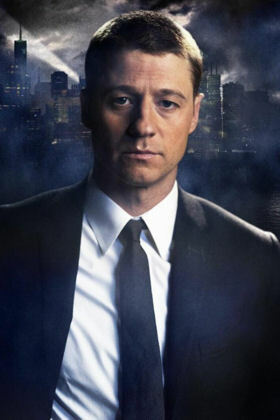 Beginning, we assume, with the murder of Thomas and Martha Wayne, Ben McKenzie's Detective Gordon will battle the corruption of the city to try to light a beacon of hope. Since the series has also cast an actor in a recurring -- probably regular -- role as young Bruce Wayne, we can also assume that Gordon will be haunted by that murder and regularly checking in on its youngest victim. Below are the "official" images released -- yes, some set photos have been snapped and leaked, but I'll let Warner craft the message a bit. I hadn't been sold on Robin Taylor as the young version of The Penguin, but there's something in the picture that works. Clockwise from top left, Ben McKenzie as Detective James Gordon, Donal Logue as Detective Harvey Bullock, Camren Bicondova as Selina Kyle, and Robin Lord Taylor as Oswald Cobblepot, aka "The Penguin." 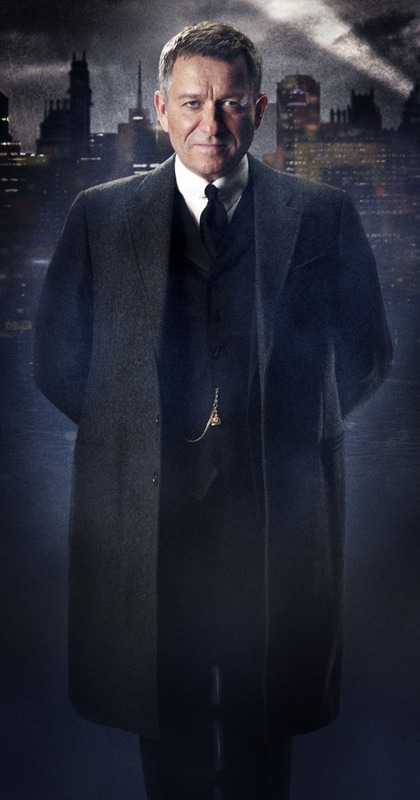 Below those four, and almost the spitting image of his father, Sean Pertwee as Alfred Pennyworth. My prediction? 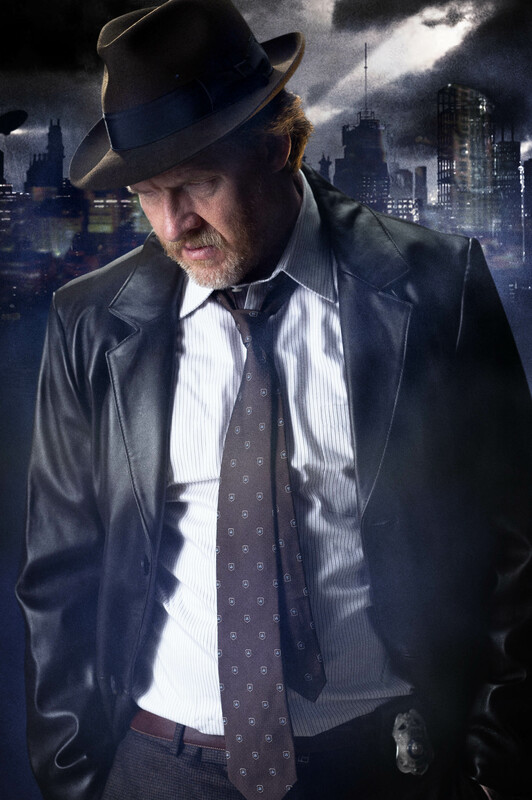 Harvey Bullock is going to be a break-out character, especially as Logue has a pretty good fanbase. 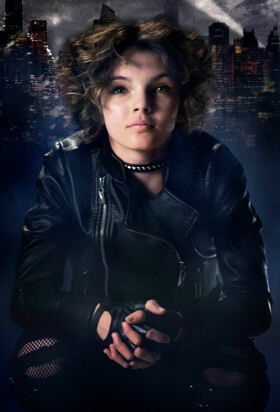 As the incipient Catwoman, Bicondova has the look -- and a clever shot of the city behind to imply cat ears. 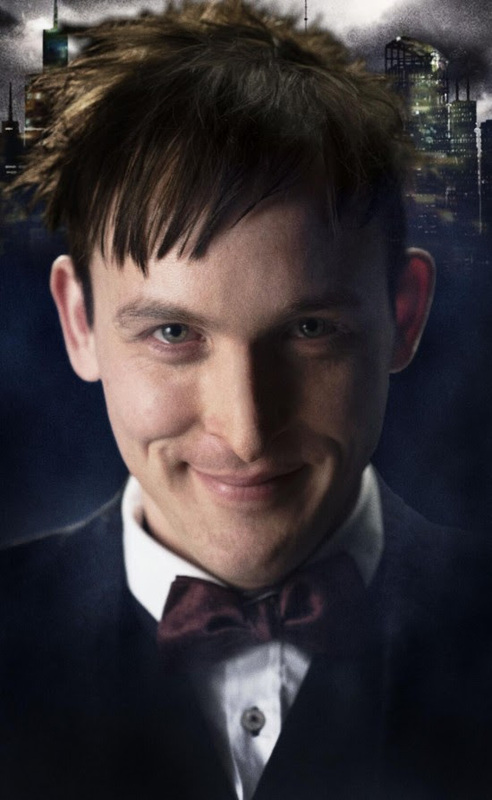 But I do worry about the series hitting hard on the "ooooh... this one's going to become a super-villain, that one's going to...." It's fan service that's easy to fall into, and (if all goes well), they have seven years to develop this into the Gotham City everybody thinks they know.